Alabama Senior Vice-President, Josh Chapman of Plainview High School, campaigns for National Vice-President. 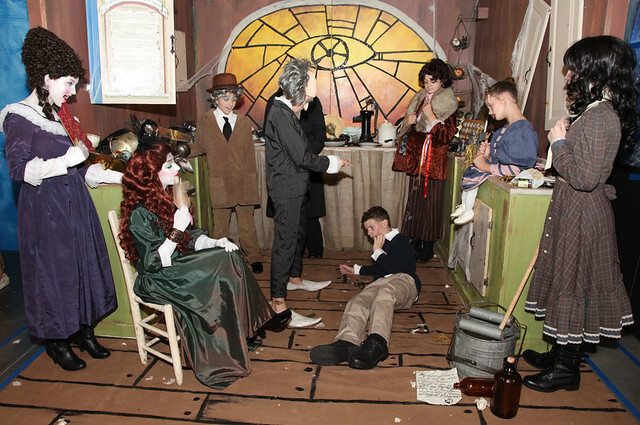 Geraldine High School's (AL) Junior Beta Club reenacts "The Bad Beginning" by Lemony Snicket in Living Literature Competition. 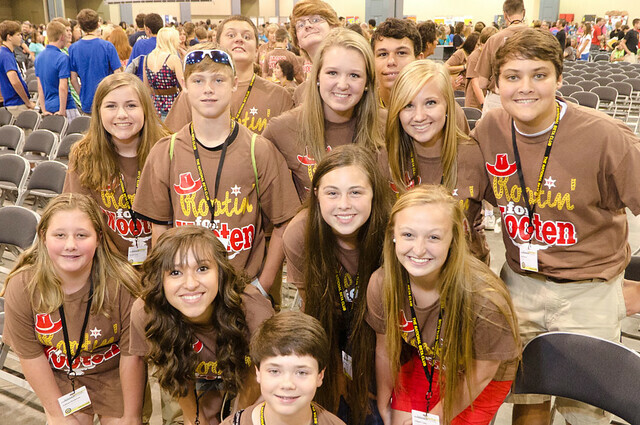 Henagar Junior High School's Beta Club (Henegar, AL) attends National Beta Convention. 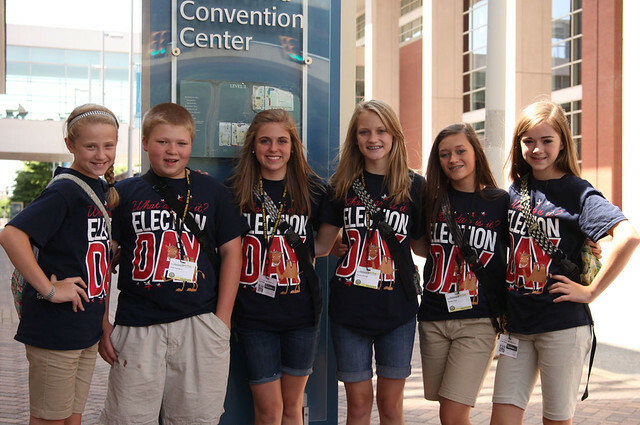 Plainview Junior High School of Rainsville, AL attends National Beta Convention. Arkansas Beta behind the scenes at the National Beta Convention. 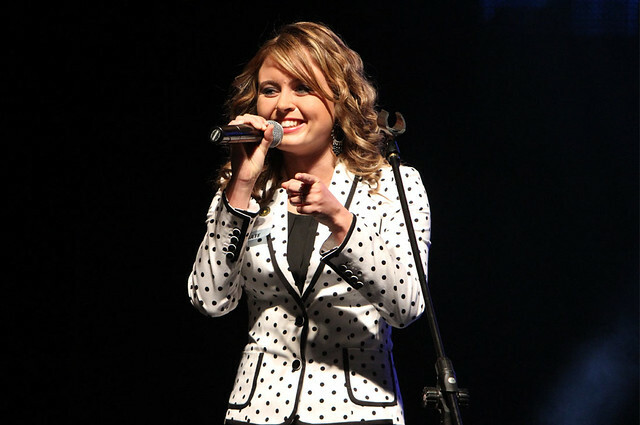 Arkansas Junior President, Isabel Hopson, campaigns for National Office. Poyen High School (AR) proudly displays their National Scrapbook Competition entry. 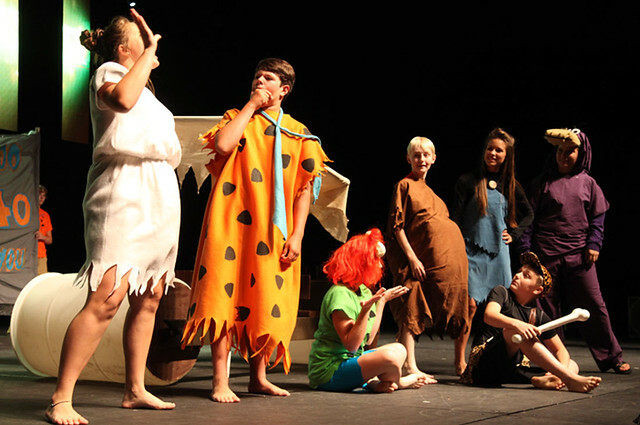 Rison High School's (AR) campaign skit at National Beta Convention. Florida Senior President, Camerin Dixon of Poplar Springs High School, campaigns for National President. Immokalee High School (FL) rallys behind their candidate, Regine Francois, for National Secretary. Florida Betas have a blast at National Convention. Immokalee High School (FL) at National Convention. 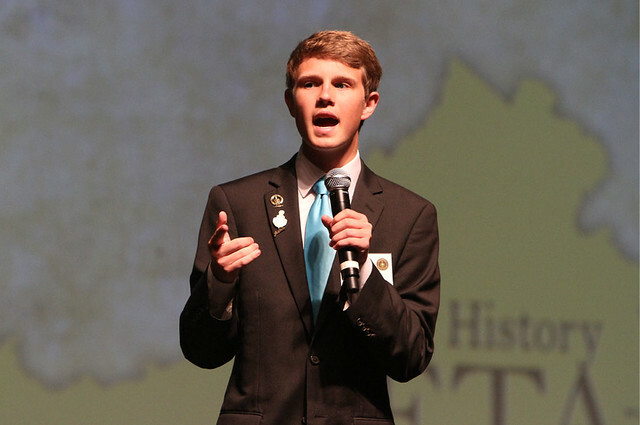 Georgia Junior Vice-President,Taylor Johnson of Ola Middle School, campaigns for National Junior Vice-President. 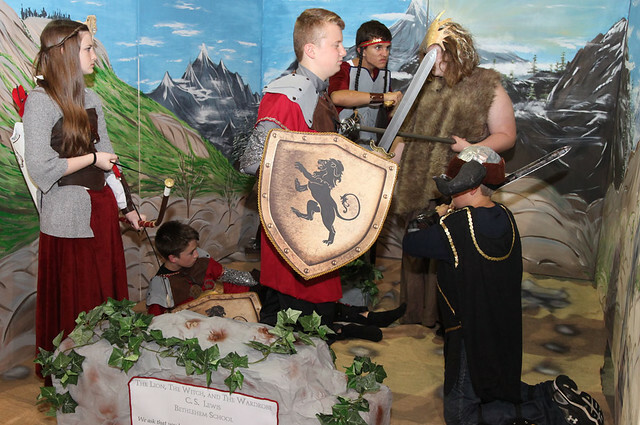 Bethlehem School's (GA) Junior Beta Club reenacts "The Lion, The Witch and The Wardrobe" in Living Literature Competition. River Trail Middle School of Johns Creek, GA compete in the National Quiz Bowl Competition. 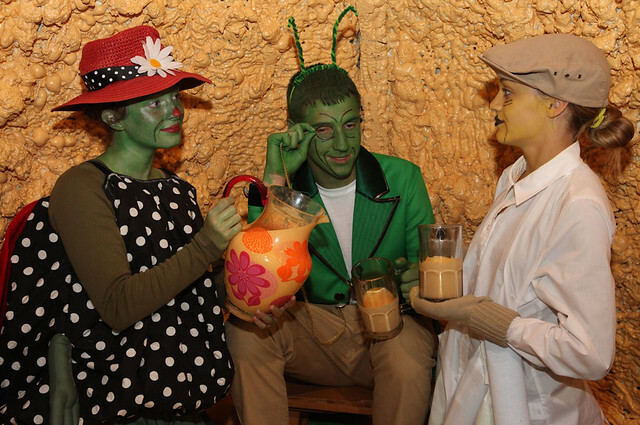 Central Junior High School's Junior Beta Club reenacts "James and The Giant Peach" in Living Literature Competition. 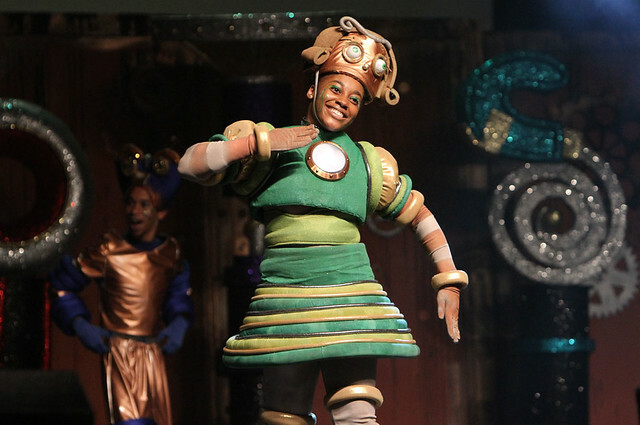 East St. Louis Senior High School of Dorsey, IL compete in the National Group Talent Competition. "It is Beta Club that got me started on my academic pathway, so I am delighted to find that it is still around. " "At Broyhill not only was I given the opportunity to get to know other Betas, I got a better understanding of myself. There it became clear to me what kind of person and leader I want to be." 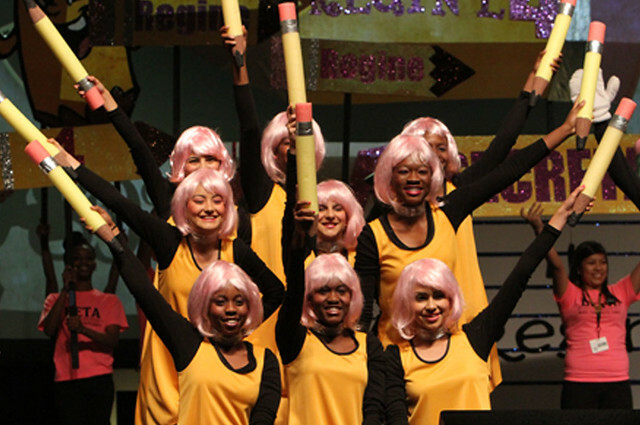 "The Beta Club has opened so many doors. 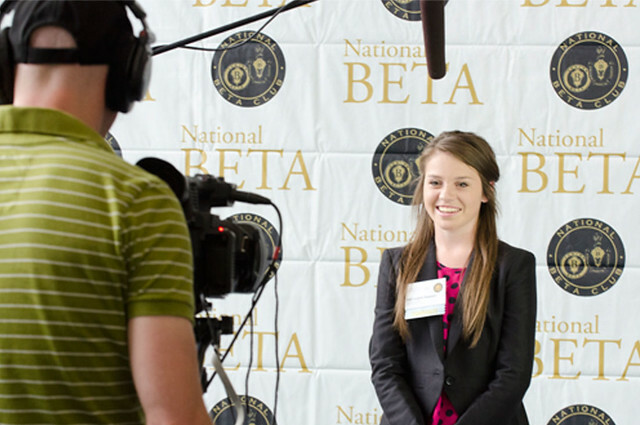 If I didn't get involved with The National Beta Club I would not be in college right now." "Any program that honors student achievement, service and/or leadership is beneficial to the school and community." 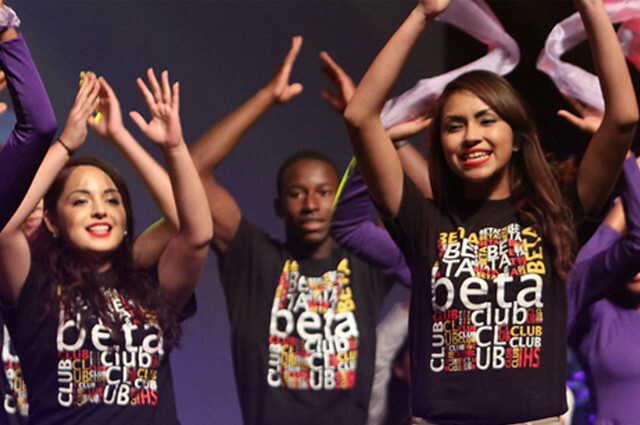 "[The National Beta Club] provides leadership, academic growth and responsible citizens in our community." "Beta instills pride, a strong desire for academic excellence, and our students view it as one of the most positive aspects of our school." "I have been involved with Beta since 1986 as a student, sponsor, principal and state council member with the exception of my college years. I can think of no finer student organization with which to invest my time!" "BETA is a great opportunity for students to shine in the classroom and take those accomplishments on to a higher arena. The program really allows the academically gifted students to achieve what many athletes achieve on the court or field." "I would tell my principal colleagues that I have seen firsthand how the students so badly want to be inducted into the Beta Club and how hard they work to meet the criteria for an invitation to join the club. Such hard work and dedication to be a part of such an organization only makes our school look better." "Because BETA offers a sense of pride among those students involved, it engages our community and parents to be involved in their children's educational career, and it gives all students an opportunity to have a voice and to shine in ways other activities in our small rural district may not." "Beta is a character building organization in every sense of the word. It provides leadership opportunities that students may not otherwise have, as well as allowing students the opportunity to serve in their community." 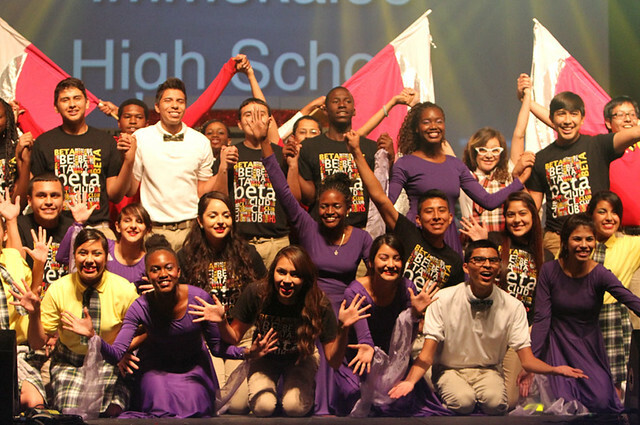 "I support Beta Club because it give students a sense of purpose greater than themselves. It helps them see how they are connected to the wider view of our school and community." 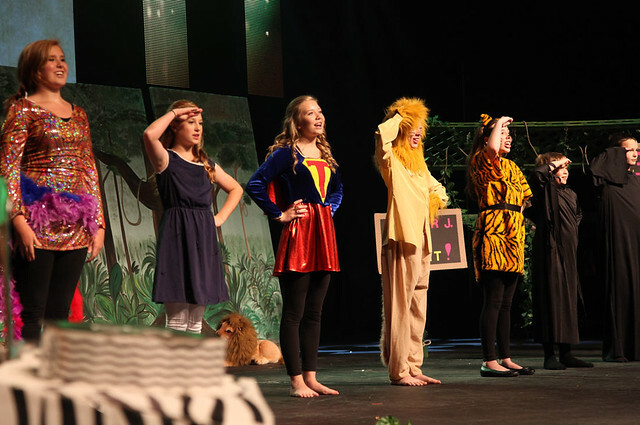 "I believe having a Beta Club improves the academic environment of a school; but the most important reason to have a Beta Club is that the Club fosters the development of character in students as they learn to see the bigger world around them, and strive to make a positive difference in the lives of others." "Recognition is so important and especially so for middle school students. They need to be positively reinforced, affirmed and given privileges and responsibilities to help them grow. 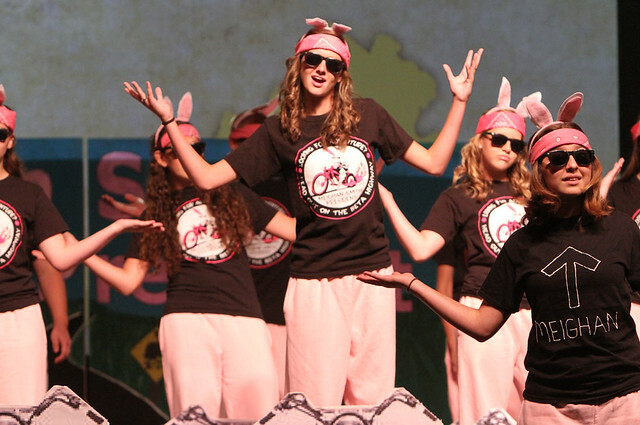 Beta Club provides all of these things." 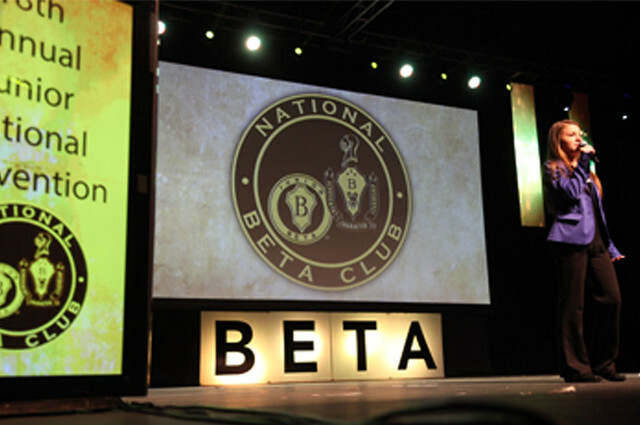 "[The National Beta Club] provides an opportunity to improve and promote the most valuable elements in education: Academic Achievement, Community Service, Communication Skills, Leadership, Teamwork." 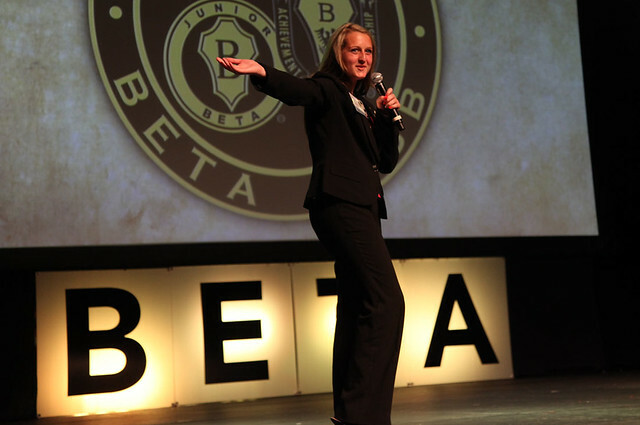 "[The National Beta Club] will completely transform your campus. Beta students are held to a higher standard, which will affect the rest of your student body in a positive way. You will also see a difference in how the community views your students as they interact with the kids through community service projects." "[The National Beta Club] is another strong avenue that supports the school's mission to push for excellence and celebrate achievement." "Our students were able to enter competitions at the convention and their excitement and eagerness was definitely evident. Upon returning to school, they informed other students about their educational excursion and the effect was contagious - others want to know how they can become members! Beta has opened the door for them to express themselves in ways which are not often feasible during the regular instructional day!!" "After working with them for nearly 30 years, I can say that Beta Club is probably the best organization for students in the country! 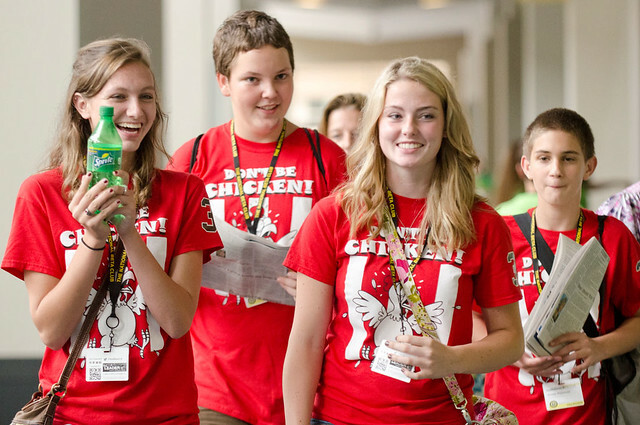 Promotes good grades, service, leadership, scholarships... and you can make life long friends from all over the nation!"